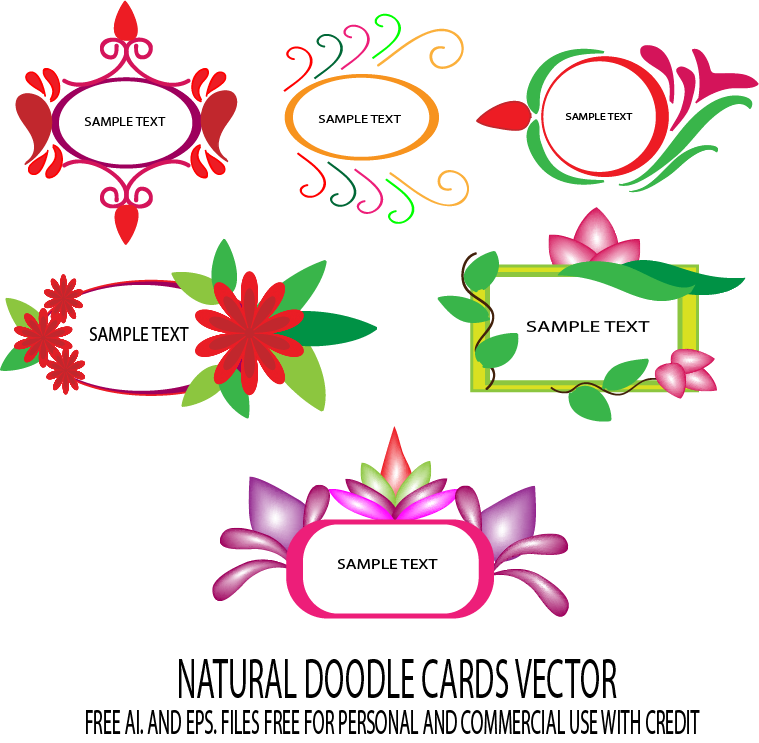 Another set containing 6 hand painted flowers to send as a simple greetings to someone..Created with AI CC 17..fully editable and scalable..Zip file contains ai. eps. svg. formats.. 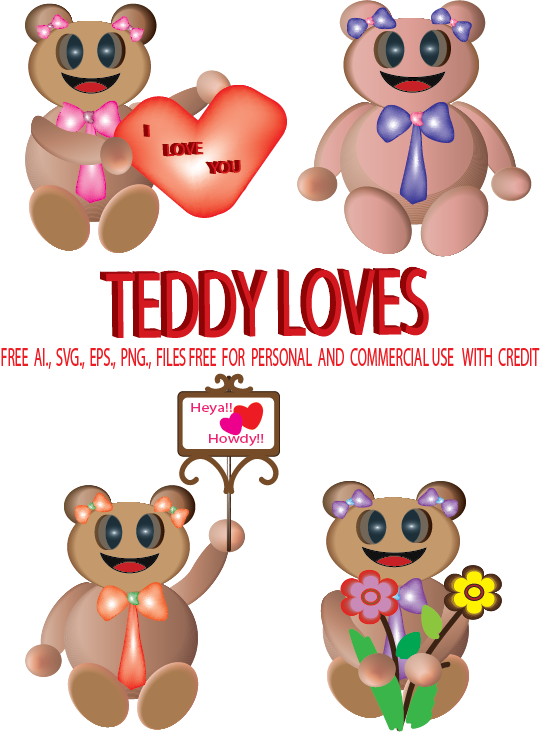 Here comes a set containing 4 teddy bears holding signs for you...Created with AI CC 17 from scratch by me..Fully editable and scalable..ZIP file contains ai. eps. and svg. 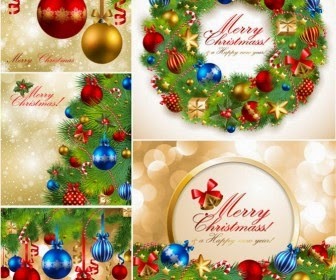 formats..
A set containing 6 hand painted vector simple gift cards to use for simple greetings..each has a natural touch in them..created with Adobe Illustrator CC 17..
High Quality Vector Files Here FREE!! 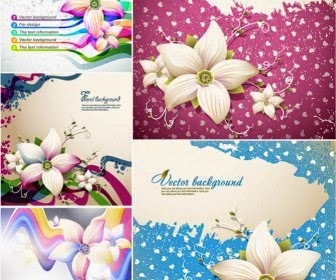 Go and check this awesome site for high quality free vector packs..It has some awesome collection and everything is free..You will surely enjoy!! Previews are cute, aren't they?? 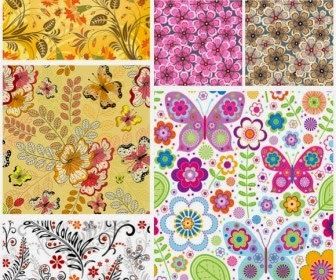 These are just samples..Thousands of free files are waiting for you..this site is one of my favorite site for collecting vector packs. And who doesn't love freebies??.. 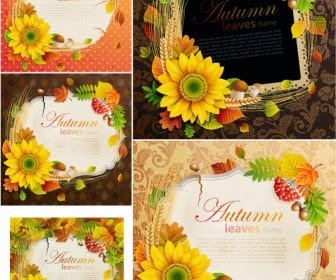 So, jump in there and grab your packs now..
3 layered photo frames with a natural outlook!!.. 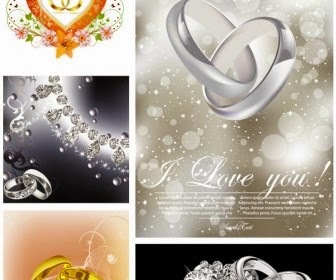 Every element is divided into layers and fully editable.Created with Adobe Photoshop cs2. 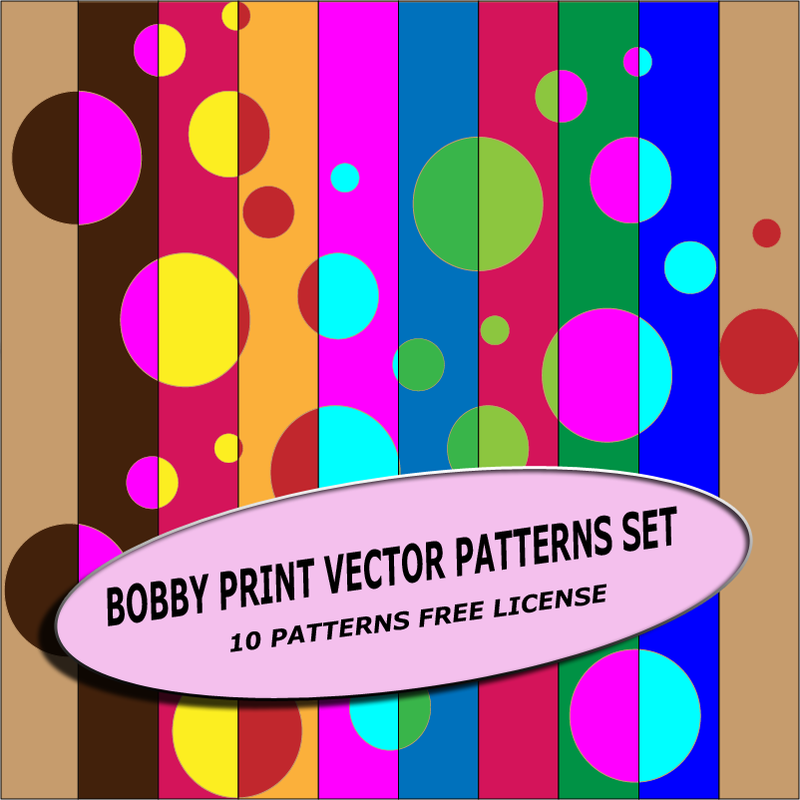 FREE LICENSE WITH PROPER CREDIT ..
A set containing 10 vector patterns..Created with Adobe Illustrator CC 17..Place them in your illustrator PRESETS folder under SWATCHES category and they should appear in swatches panel.Fully editable and scalable. 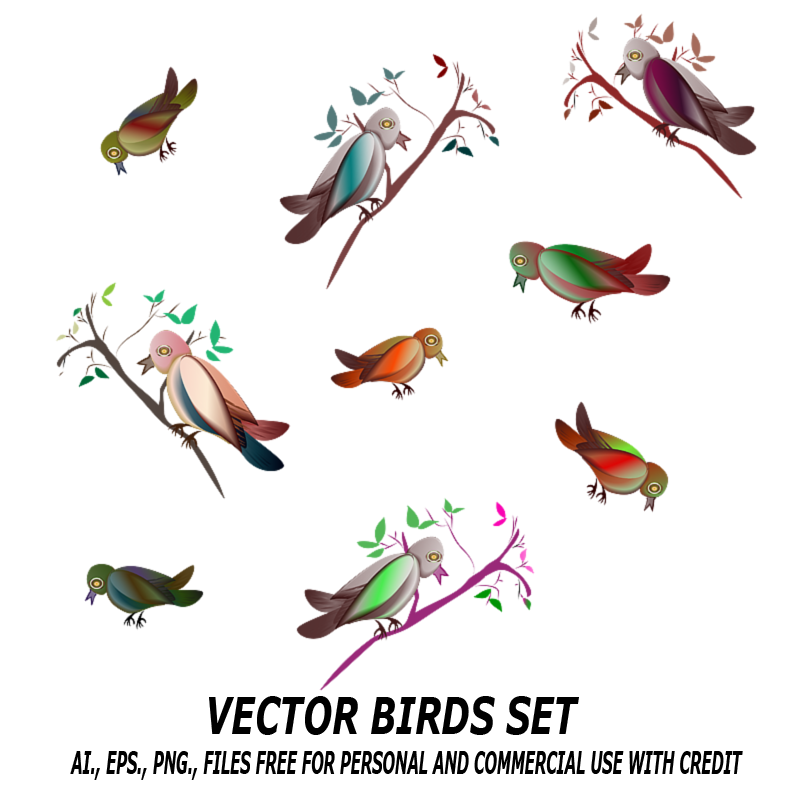 A set of 9 small birds for using in your scrap works or where ever you want..Created with Adobe Illustrator CC 17..AI., EPS., PNG., files are included.. 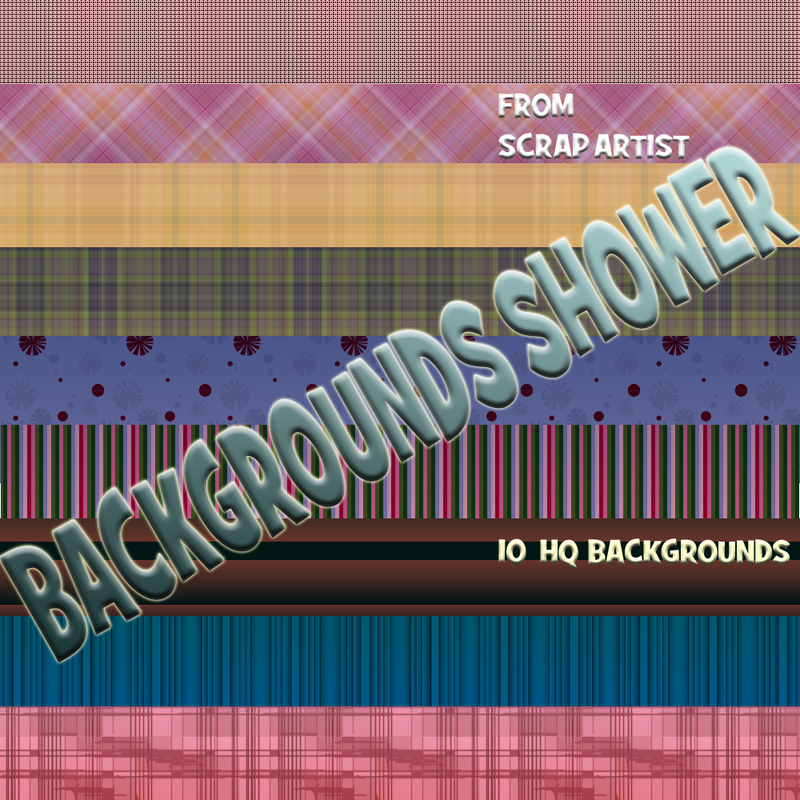 I made them long ago when I was using another site SCRAP ARTIST..But then I opened this blog and forgot to share these scrapbooking kits..So here they are for you.. 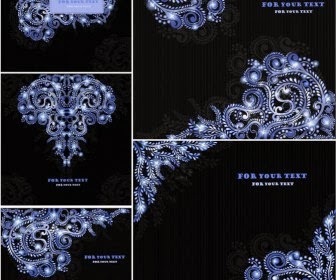 Custom made by me and free for personal and commercial use.. 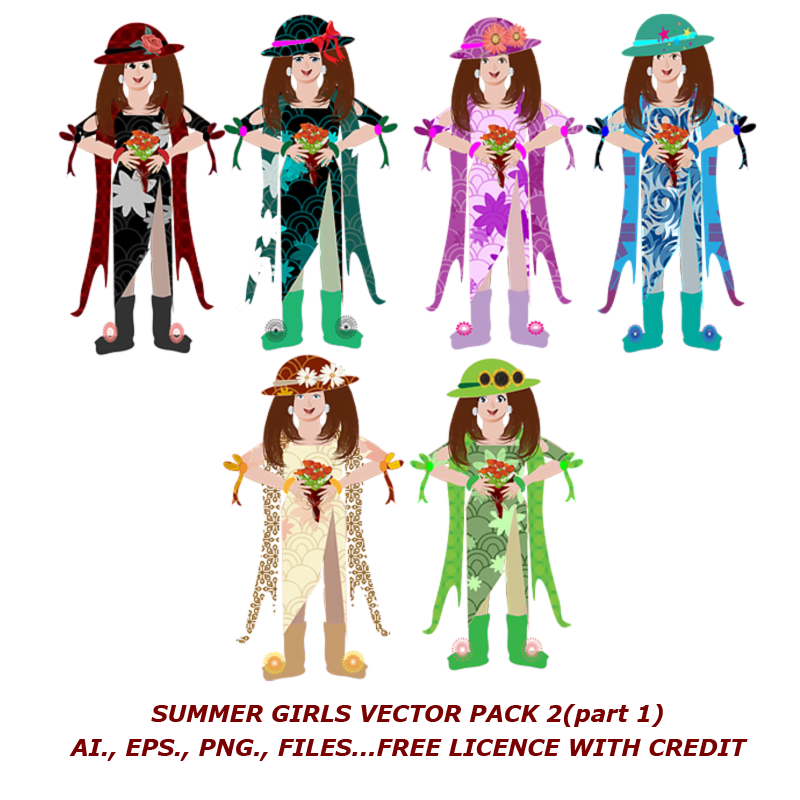 Here comes part 1 of summer girls vector pack 2..
6 formally dresses girls for using in valentine scrapbooking mainly..because they doesn't have realistic touch..these are flat characters...AI., PNG., EPS., files are included..
FREE FOR PERSONAL USE ONLY.. oops! !..Sorry for this..Because I have use the eyes from any other site but can't remember what was the name of the site..So can't take the risk to give COMMERCIAL LICENSE.. 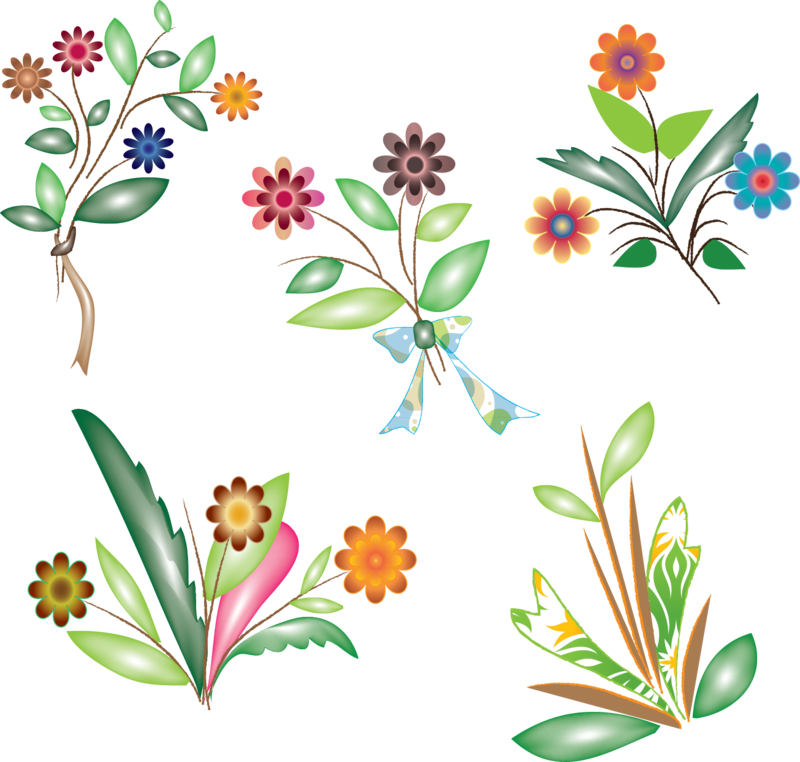 BUT IF YOU HAVE PLANNED TO USE IT WITHOUT THE EYES YOU CAN FREELY USE IT FOR COMMERCIAL PROJECTS..
Today I have another vector pack for all of you..This time you can play 'DRESS UP DOLLS' game with this vector set..A big pack containing 3 vector dolls and each has various dresses to play with..Everything is editable in Adobe Illustrator..Created with ADOBE ILLUSTRATOR CC 17..
summer girls vector pack will be available soon so stay tuned!! 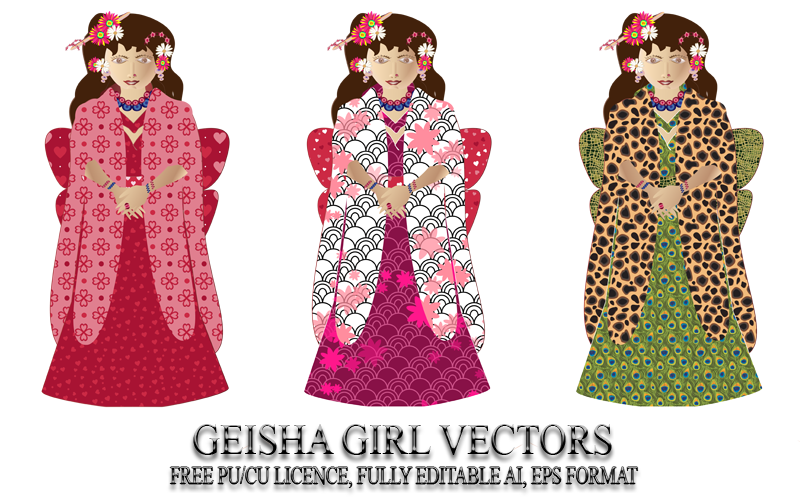 Today I have another free vector resource for everyone..A set of 3 vector Geisha girls in traditional style.Totally created by me so free to use..BUT CREDIT IS MUST! 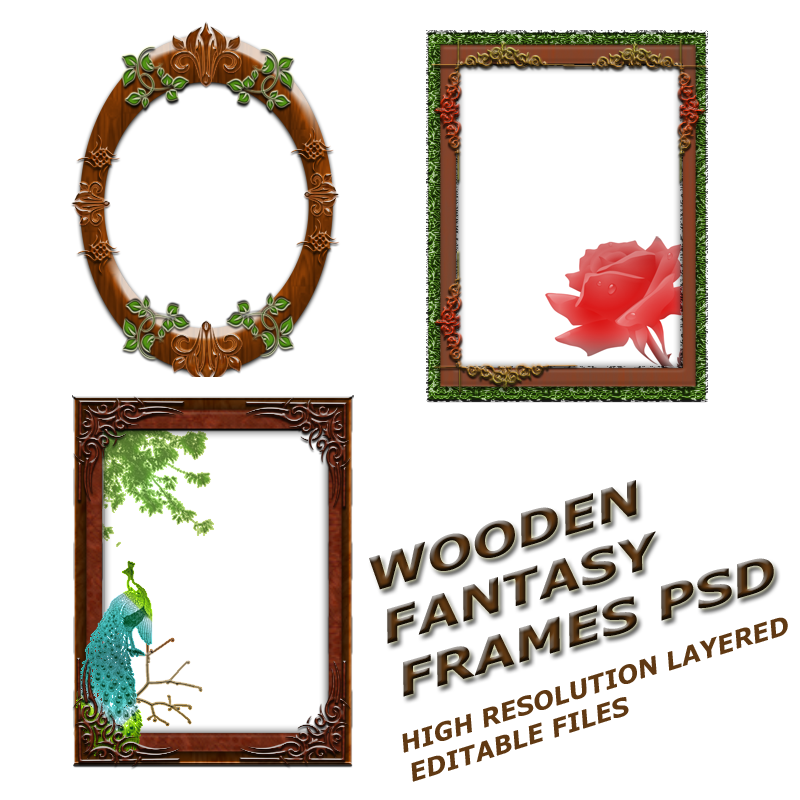 !..The zip file included 4 very high resolution PNG. files, 4 EPS. 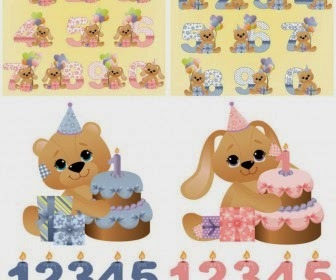 format vectors and 4 AI. 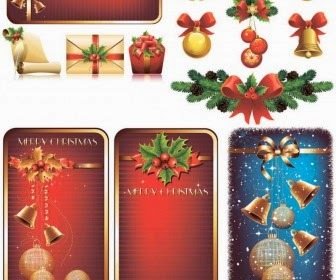 format vectors. ENJOY! !